You are currently browsing the Archaeofacts.com archives of Musings for the day Sunday, November 30th, 2008. Oddly enough, we have an archive of over 41K digital photos, but none have been taken on a 30 Nov. 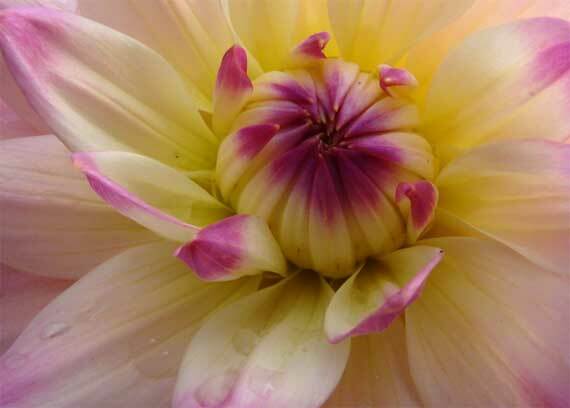 Cool thing about dahlias: they’re native to the New World. This photo’s from fall several years back…in Seattle. For today’s major out-of-the-house activity we visited our friend T (aka E), and John gave her computer lessons. While we were there, she got a call from Bill. Yeah, Bill Clinton*! Then, about fifteen minutes later: another call. This time: Michelle Obama*. Wheww! Here, we only have heard from Max Cleland*. Max is great, but whew! Bill! Michelle! All of this is to say: you GA people: vote in the run-off on Tuesday!